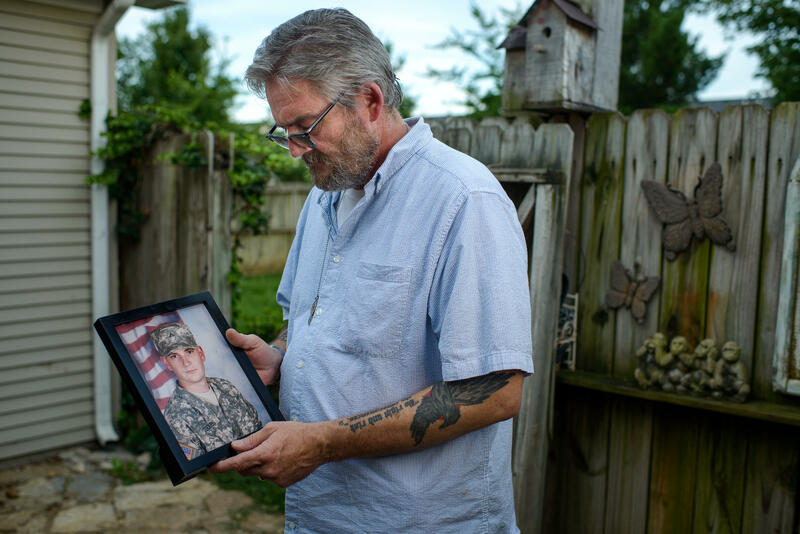 David Toombs holds a photo of his son, John, at his home in Murfreesboro, Tenn. Former Sgt. John Toombs developed a drug problem after he left the Army and was in a residential treatment program at the Murfreesboro Veterans Affairs center. In 2016, he killed himself on the VA campus. David Toombs is suing the VA for $2 million. 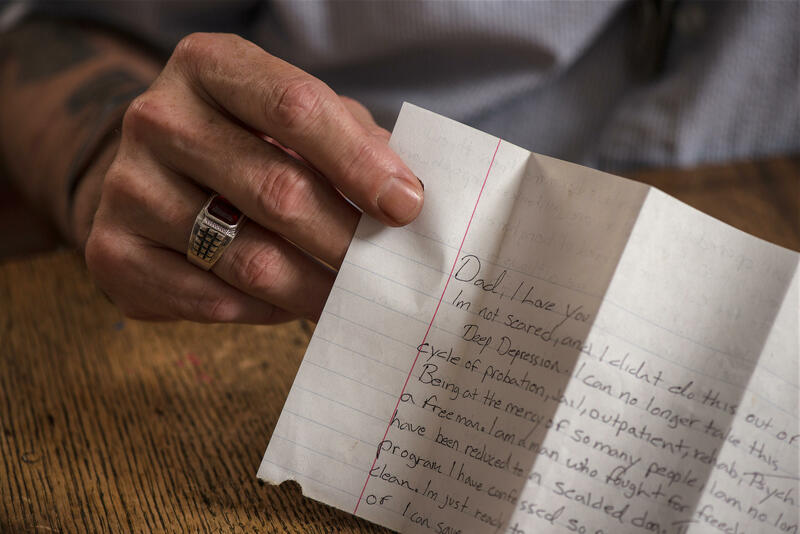 Even though he wants those he says are responsible for his son's death to lose their jobs, he says he doesn't hate the VA.
Toombs holds his son's suicide note. Hours before his death, Sgt. Toombs recorded a video in which he said of the VA center: "When I asked for help, they opened up a Pandora's box inside of me and just kicked me out the door." Photos of Sgt. Toombs are displayed at his father's home. John was abruptly kicked out of the Murfreesboro VA residential drug program for being late to take his medication in 2016. Sherman Gillums Jr., (left) chief strategy officer of AMVETS, speaks with veterans at the Heal American Veterans Town Hall in Smyrna, Tenn. AMVETS hosted the meeting to hear from service members, veterans and family members. Sgt. Toombs hanged himself on the Department of Veterans Affairs Alvin C. York Campus in Murfreesboro, Tenn.. in November 2016. John took the job after leaving the Army, but he couldn't leave his memories of Afghanistan behind so easily. 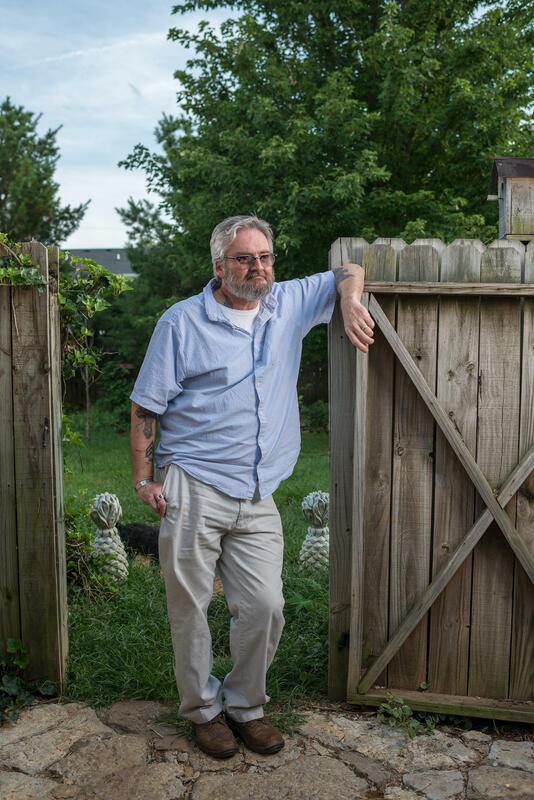 He developed a drug problem that landed him in the residential treatment program at the Murfreesboro Veterans Affairs center. It's meant to be an intensive therapeutic atmosphere, but it also demands strict discipline, and on the morning of Nov. 22, 2016, John was abruptly kicked out for being late to take his medications. Later that day, his father came to pick him up. "I said, 'Come on John, let's go, I don't want to leave you out here,' " David Toombs recalls. But the 32-year-old didn't want to leave. "He said, 'I'm gonna be OK. I'm gonna sleep in the emergency room, go see the patients' advocate and the director in the morning, and try to get back in the program,' " Toombs recalls. John loitered around the campus all night. His father believes he went to the emergency room and was turned away; the Department of Veterans Affairs denies it. Sometime before dawn, John recorded a video on his phone. "When I asked for help, they opened up a Pandora's box inside of me and just kicked me out the door," Toombs said, "that's how they treat veterans 'round here." In the message, he thanks the people who did help. "Some of you I love more than the whole wide world," he says and it ends. Then John went to a construction site on the campus and hanged himself. Murfreesboro was, at the time, one of the lowest-rated VA medical centers in the country. 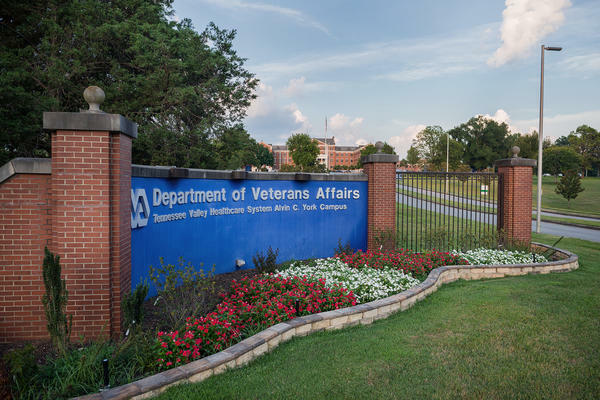 It's part of a triangle of three VA centers — in Nashville, Memphis and Murfreesboro — that all had one star out of a possible five in the department's internal rating system. Most of the complaints the hospitals receive are about access rather than care. NPR heard complaints from a half-dozen veterans who get their care at Murfreesboro. They described driving long distances only to find that their appointments had been canceled. Army vet Kenny Yates said that happened to him repeatedly last year. "I would show up for my appointments early, and they'd be canceled while I was in the waiting room," says Yates. "They canceled while I was there and then mailed it to me like they had canceled ahead of time." Another Murfreesboro vet, Dan Stott, says he was turned away from getting mental health care because he wasn't acutely suicidal or homicidal. When Yates and Stott complained to the White House veterans' hotline, they did get a meeting with the new director of the VA medical centers in Nashville and Murfreesboro, who is herself a vet. Former Navy Capt. Jennifer Vedral-Baron previously ran U.S. military hospitals. VA sent her to Tennessee in 2016 to help turn the medical centers around. "Study after study has shown that the VA does very well in quality measures, but across the board, we don't do so well in patient satisfaction," she says. Vedral-Baron says the VA in Nashville and Murfreesboro has better patient outcomes than local private care and can take advantage of affiliations with local medical schools like Vanderbilt. Since she has been in charge, the centers' ratings have gone up from one star to two stars. Some of the fixes to customer service have been basic, she says, like retraining staff how to take in patients on the phone. She also fired 47 staff members and moved many others into different posts. She hired a former Army doctor who served in Iraq to oversee mental health care. Dr. John Jackson had previously worked in the private sector, and he brags that the VA has much better results and access, including same-day appointments for mental health. "I can get you in here, that's what I love about this place," says Jackson. He has taken Murfreesboro's low-star rating as a challenge but says there is more to the VA's metrics than just the numbers. Improving the rate of follow-up calls to patients, for example, is a common-sense way to take care of mental health patients, says Jackson. Jackson wasn't working at Murfreesboro when John Toombs killed himself. Vedral-Baron was only three months on the job. It still makes her emotional. "My heart continues to go out for this family. I did meet with the family not long after Sgt. Toombs' death. We cried together, we talked about the future," she says. David Toombs says that made an impression. "I can honestly say that I have the highest regards for her," he says. "She was a Navy captain. She could only say what she was allowed to say. But she really really was emotional about it." It was at that meeting that Vedral-Baron brought up the idea of naming the new building — where John Toombs died — the "Sgt. John Toombs Residential Rehabilitation Treatment Facility." David Toombs supports the idea, and it's now on a bill moving through Congress. But it's also an awkward thing, because Toombs is suing the VA for $2 million. He says that staff at the program callously kicked his son out and didn't follow the VA's own rules to make sure he was safe and stable. Toombs' suit claims that the director of the program was making an example out of John and should have known he was a high risk for suicide. In court documents, the VA denies that. David Toombs says he wants the people responsible for kicking his son out of the residential program to lose their jobs, but he says he doesn't hate the VA.
"As far as saying I'm anti-VA? We don't need shut it down; no, we need to fix it," Toombs says. "That problem is the same as what happened with my son. You've got bad apples. And there's really hardworking people out there that care. They do good jobs, but unfortunately circumstances like this, they get overshadowed. Because we only hear the negative about the VA," he says. Vedral-Baron said she couldn't discuss the lawsuit. Since the suicide, all the senior staff at the residential program have left or been reassigned. But the only person who was fired from the program is a nurse, Rosalinde Burch. Burch said in an affidavit that she was fired for speaking out about mistreatment of John Toombs. Vedral-Baron said she couldn't comment Burch's firing because of privacy concerns. She would say that she is still in favor of naming the new building after John Toombs, even though it makes some of the VA staff uncomfortable. 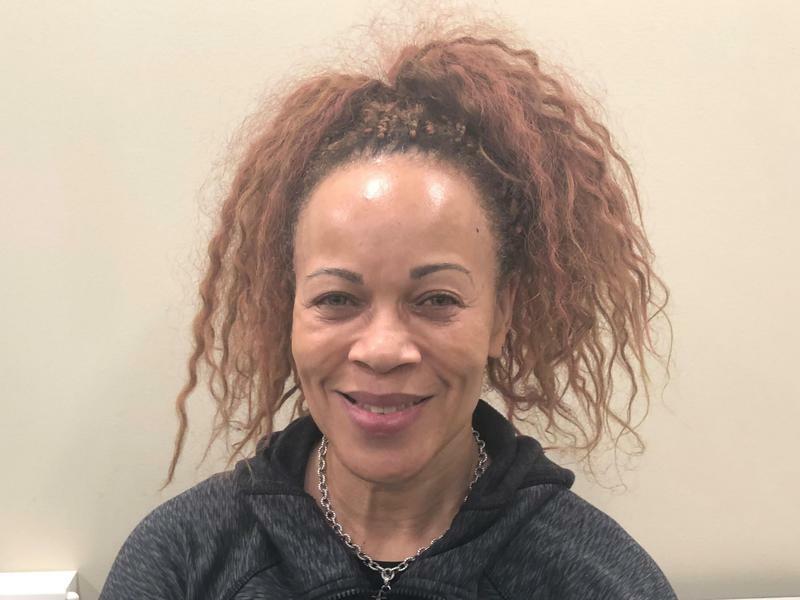 She hopes it will help to destigmatize suicide and mental health and be part of improving the VA.
"I'm from the Navy, I look at it like a carrier," she says. "It doesn't turn quickly, but when it does start to turn, it's kinda hard to stop it. That's where I feel like we are right now." Congress turns at about the same speed, but the bill to name the new building after Sgt. John Toombs may become law this fall. Everywhere David Toombs looks reminds him of John — the grocery store in town, the sprawling VA campus he drives by and the steel die shop where he still works. He used to be a supervisor, but he asked to move back to a less demanding job because his thoughts of his son are too distracting. Toombs says if the lawsuit is successful, he'll use the money to fund a scholarship and other veterans' causes. "My son died because of their arrogance and negligence," he says. 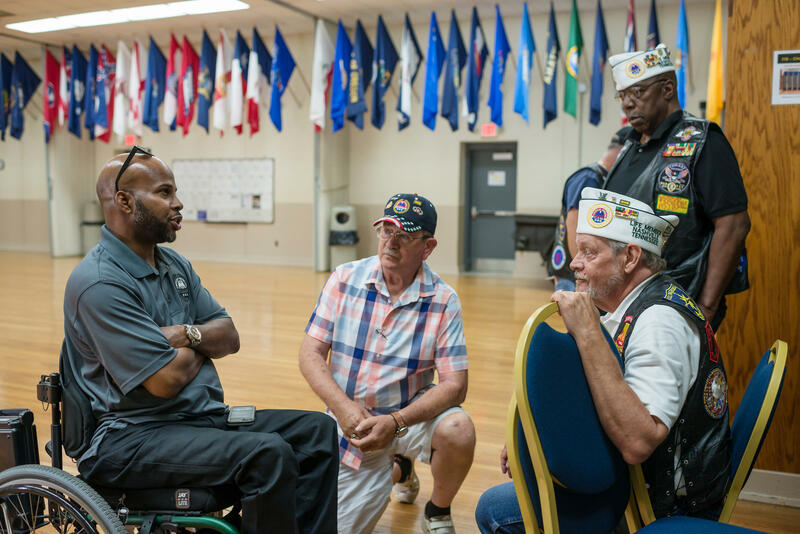 "I can't honestly tell you I'll ever have days or weeks of happiness again, but if I can direct my life helping veterans somehow, at least I'll maybe find some peace."